I have been a huge advocate of DIY Face Mask and Homemade Exfoliating Face Scrubs for almost 10 years now. If you have wanted to learn how to make DIY Face Masks using all natural ingredients, many found in your refrigerator or pantry, here are 8 homemade recipes you’ll absolutely love. I have tried a ton of diy face masks over the years and wanted to share my favorites! If your skin is in need of nourishment, or you battle with skin redness, irritation or acne, your skin will love this mask. Combine all of the ingredients in a small bowl, stirring until well mixed. Make sure your face is clean and free of makeup, then add the homemade turmeric and honey mask to your face, avoiding the eyes and mouth. Leave the mask on for 15 – 20 minutes, then rinse well. 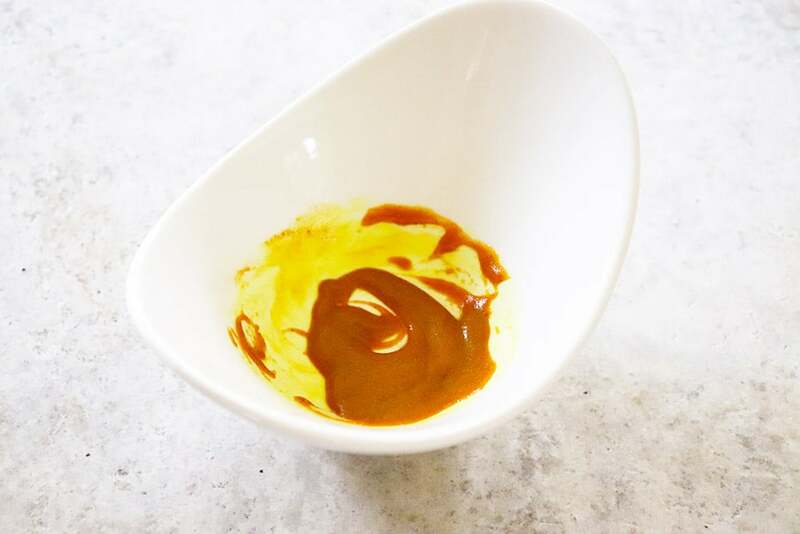 Read more about the Homemade Turmeric and Honey Mask here. Dead sea salt has been known for providing relief for eczema and acne, and includes 21 beneficial minerals that help cleanse, soften, and detoxify the skin. Combine dead sea mineral salt, bentonite clay, yogurt and tea tree oil in a small bowl. Add water, 1 tsp at a time, until ingredients form into a spreadable clay. Apply to clean facial skin and allow to dry (the mask will turn a lighter color) – about 10-15 minutes. Rinse with warm water and apply a natural moisturizer. Learn more about the Homemade Dead Sea Mud Mask here. If you are looking to protect your skin against damages from the skin (think wrinkles), this is the face mask for you. This DIY face mask also helps soften and moisturize the skin, with some saying it provides brightening effects as well. Remove the stems from the strawberries and place in a bowl. 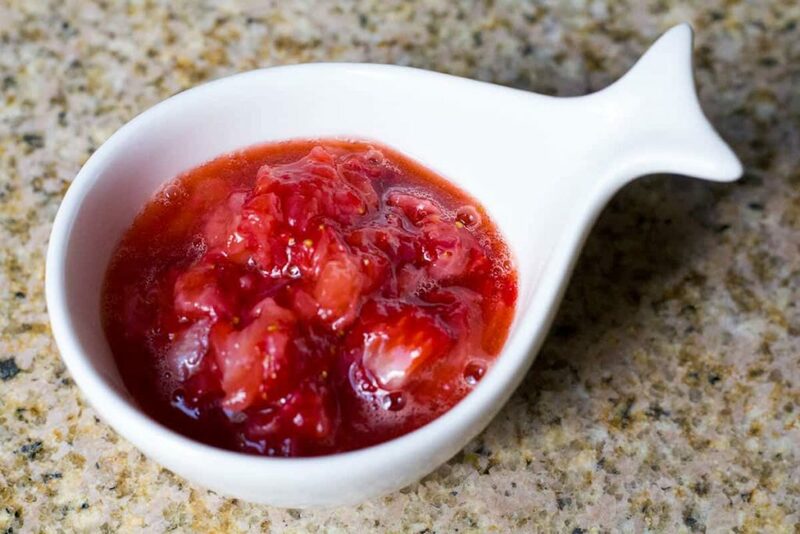 Use a fork to mash the strawberries. Stir in honey. Apply a layer to the facial skin – lay down for 15 – 20 minutes – and let dry. Turn on some good music or read a good book to pass the time! Once dry, take a wet cloth and gently wipe away. Rub on a thin layer of olive oil or coconut oil onto the facial skin for an extra moisturizer, if needed. 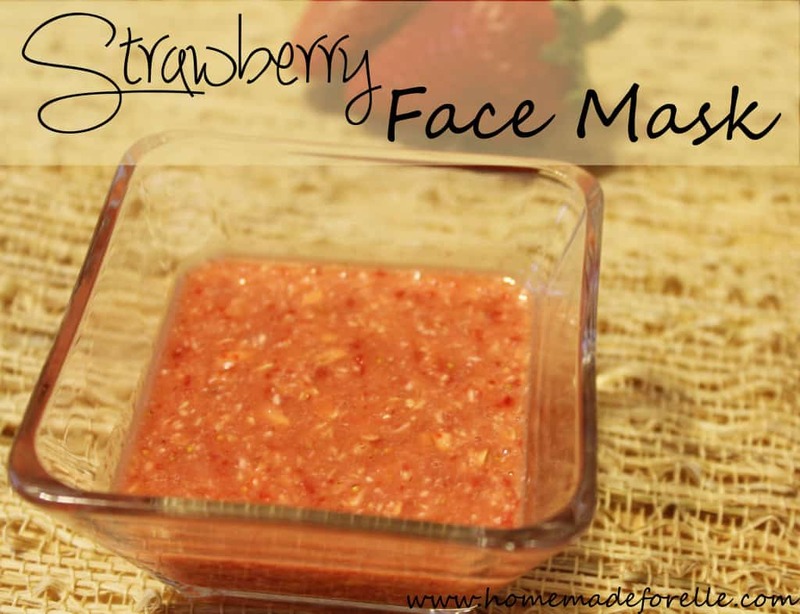 Read more about Homemade Strawberry Honey Face Mask here. This diy face mask, made with rose clay, helps remove impurities and excessive oils from the facial skin. 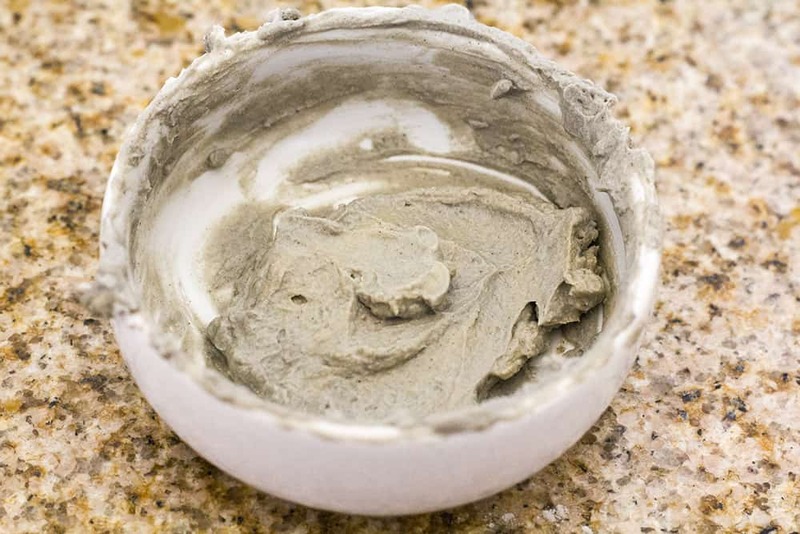 The kaolin clay is highly absorbent, which reduces toxins and other contaminants on the skin. Combine ingredients in a small bowl, mixing until it forms a thick paste. Add more water if too dry, add more clay if too wet. Apply to clean face and allow to dry, about 15 minutes. Gently rinse face until clay is gone. Apply a moisturizer if needed. 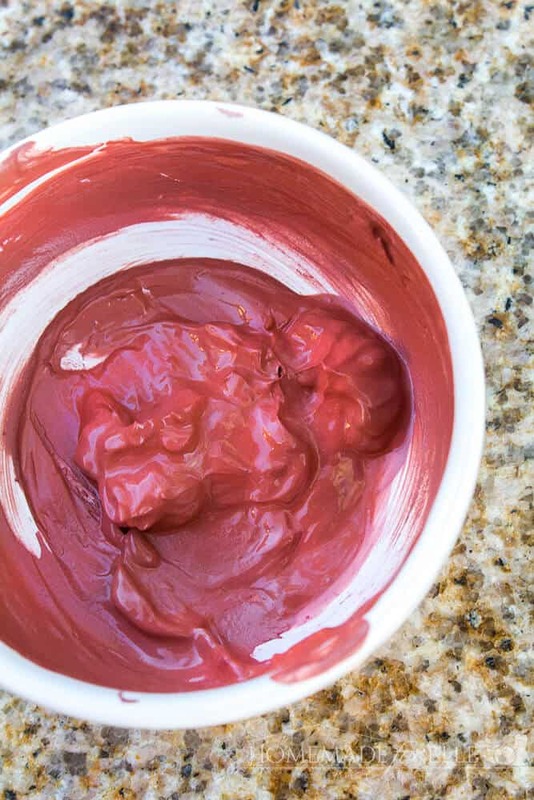 Read more about a Homemade Rose Clay Face Mask. Due to activated charcoal’s highly absorbent nature, it can help absorb and remove bacteria, chemicals, and other build up on the facial skin. Combine all ingredients together in a small bowl. Apply liberally to clean face, avoiding eyes and mouth. Allow to dry for 10 minutes, then remove with warm water. If needed, add a dab of olive oil or coconut oil to the skin to moisturize afterwards. 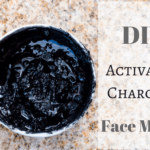 Read more about the DIY Activated Charcoal Face Mask here. If you’re looking for an anti-aging face mask, this recipe is rich in antioxidants and cell regulators. Apply liberally to clean face, avoiding the eyes and mouth. Allow to sit and dry for 20 minutes. Rinse clean with warm water. Dab on a little olive oil or coconut oil, if additional moisturizer is needed. 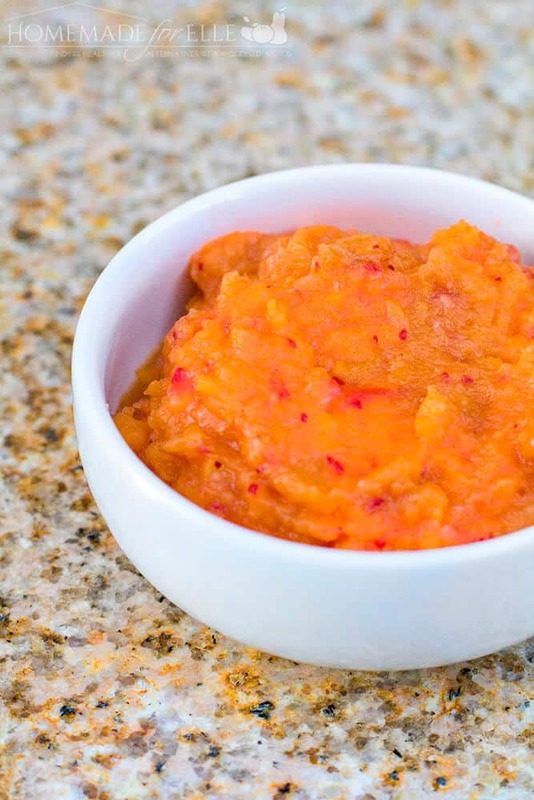 For this face mask, carrots provide a natural antiseptic and Beta-carotene, which help smooth the skin and reduce wrinkles. It can also help hydrate and moisturize the facial skin. Wash face with warm water, and gently wipe off any remaining bits with a wash cloth. If you need a moisturizer, apply a little coconut oil or olive oil. 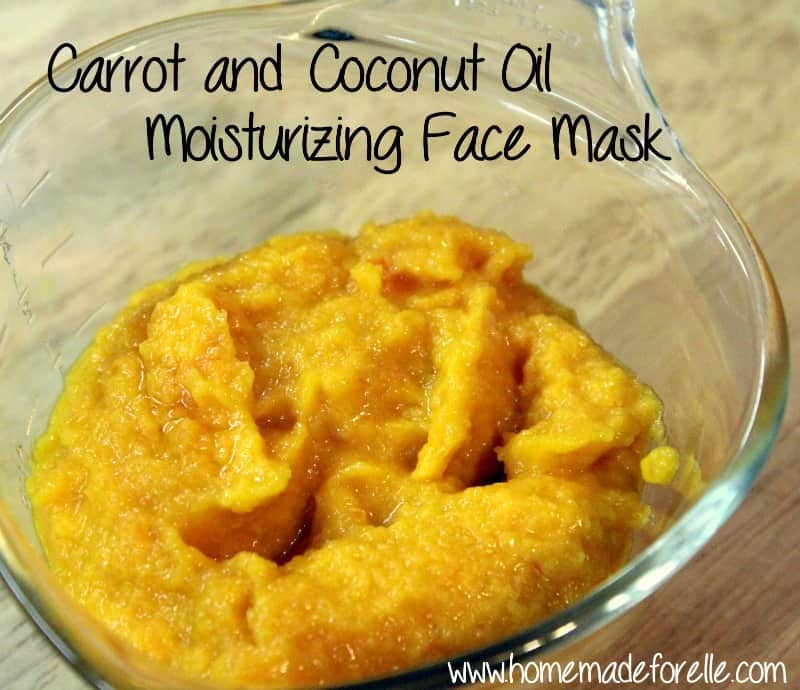 You can read more about the Carrot and Coconut Oil Face Mask here. If you’re looking for a simple mask that is packed with Vitamin C, while providing intense moisture for the skin, then you’ll love this recipe. Put all ingredients in a food processor, and pulse until mixed and oats are a bit broken up. Find the recipe for my Strawberry Face Mask here. Are you using a store-bought face wash full of chemicals and ingredients you don’t recognize? It may be doing more damage to your skin than help. 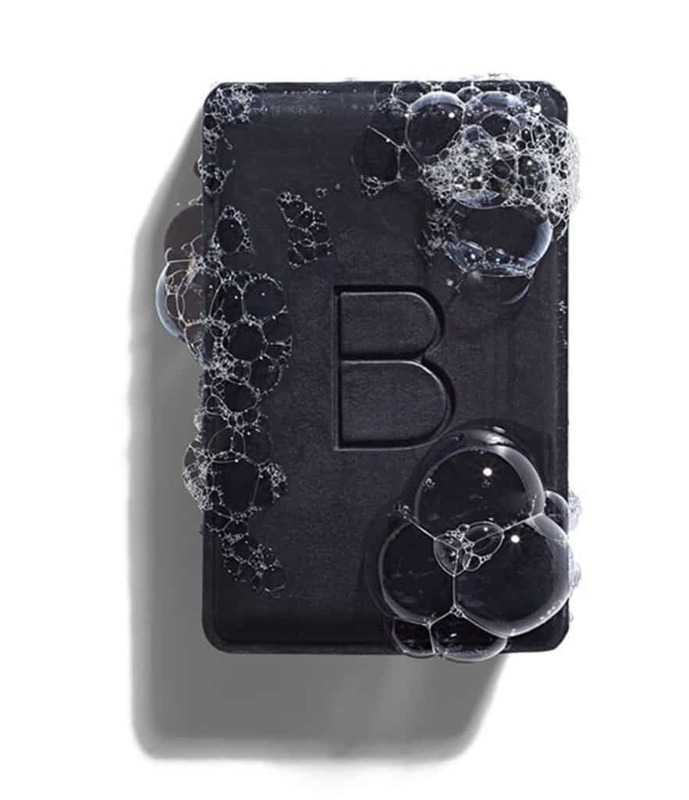 When it comes to washing my face, I use a natural charcoal cleansing bar that is great for oily and blemish-prone skin. It is made with charcoal, green tea, and organic coconut oil to detoxify and cleanse, while absorbing the impurities on your skin. Giving you a brighter, smoother complexion. It’s a bit pricey for a face wash, but one bar lasts me 6 months, so it’s totally worth the investment, IMO. Grab your natural charcoal cleansing bar. Thank you so much!!! I love knowing what is in them. And how easy they are to make! Thank you so much for these recipes! I love DIY skin care! Would it be ok if I share these in my DIY Skincare Facebook group? Please let me know. 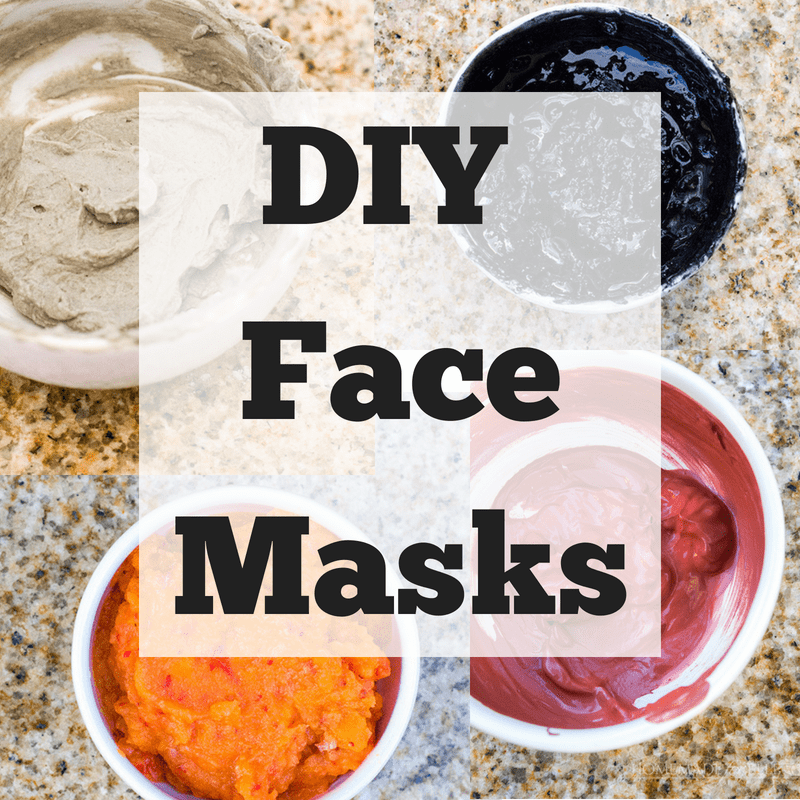 I love DIY facemasks, and it’s the first time I see a lot of these! I’m definitely trying them asap 🙂 I’ll also pin it to get back at it this week, thank you! I love the idea of making your own face mask as you know exactly what it in it and can avoid nasty stuff. I truly believe that what we should put on our skin something that is nutritious and edible too. These recipes is not yummy but perfect on our faces too. I have all the ingredients for this! I know what I am doing tomorrow! I used to look for homemade facial recipes all the time. I think I’ll pin this so I can give some of them a try!